Hornets are considered pests because they will sting humans when they feel threatened. 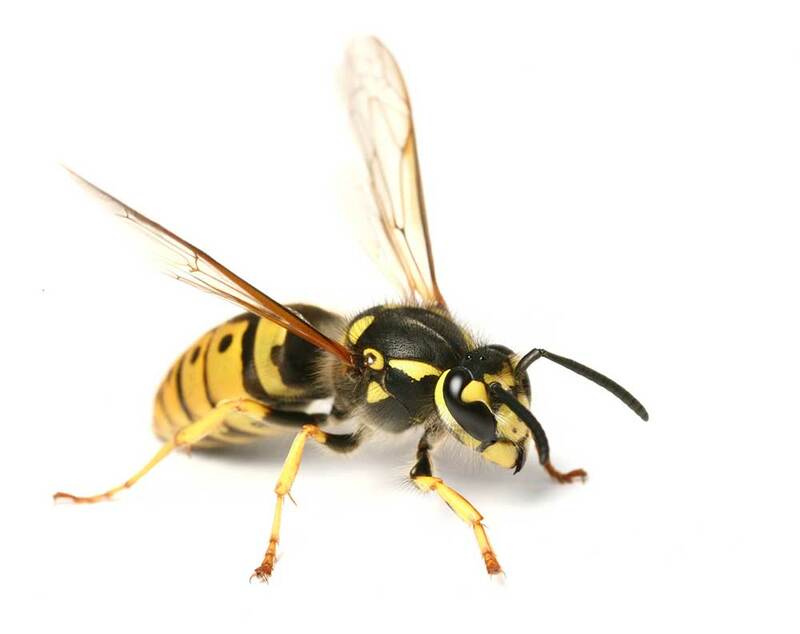 If you believe a colony of hornets may be building a nest on your property, we highly recommend contacting 3 Counties Pest Control for assistance. We provide hornets’ nest destruction services to homes and businesses in Surrey, Kent and Sussex. Being stung by a hornet is painful and can be a life threatening to anyone who may be allergic to stings. You can reduce these risks by getting expert assistance from 3 Counties Pest Control. We’ll visit your premises in Kent, Sussex or Surrey to conduct a survey and provide hornets’ nest treatment services. 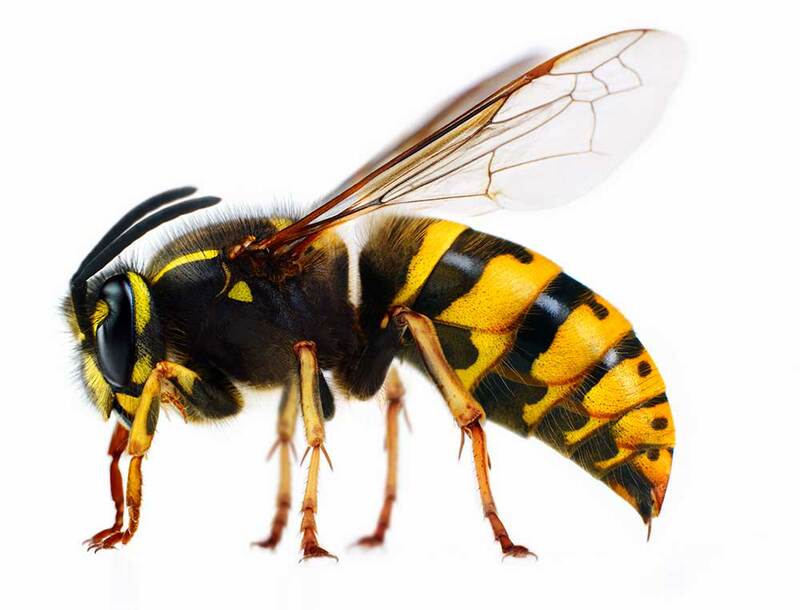 Hornet control and extermination is dangerous, so call us to take care of your problems and receive a guaranteed, professional service. Our technicians are equipped with a hornet’s suit and a special hood to protect from stings. Do not spray hornets’ nests and risk driving them inside your house. If provoked, they can become very dangerous, especially to children and the elderly. We’ll ensure all treatment is carried out with the utmost care for your property, performing each nest destruction safely and quickly. Allergies – They become a potential medical problem when allergic individuals live in close proximity to established nests.